On a recent whirlwind tour through South West England, we couldn’t pass up the opportunity to spend a few days in London at the end of our trip. 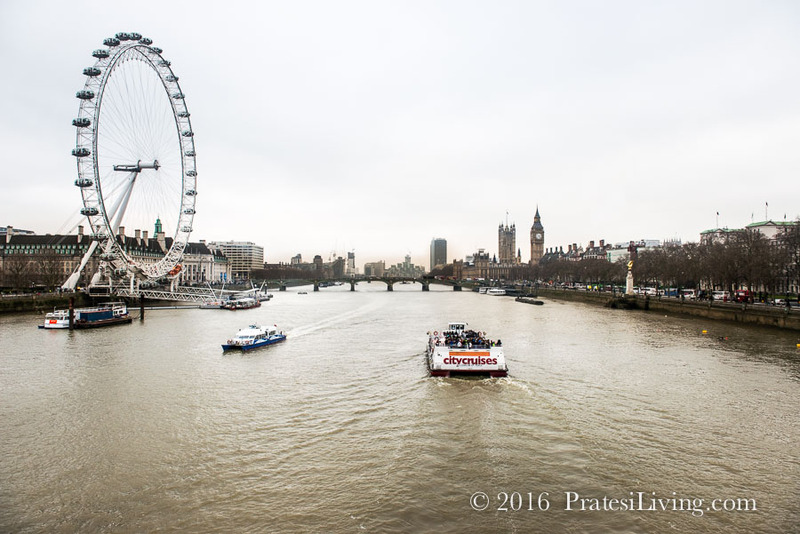 It had been many years since our last visit, so we were curious to see what had changed in the bustling British capital. We walked away understanding why London is now the most visited city in Europe. There’s a lot of new going on in the midst of Old London Town. Asking “what’s new” in London seems a little antithetical since this is a city that’s been better known for its history and not for being trendy. 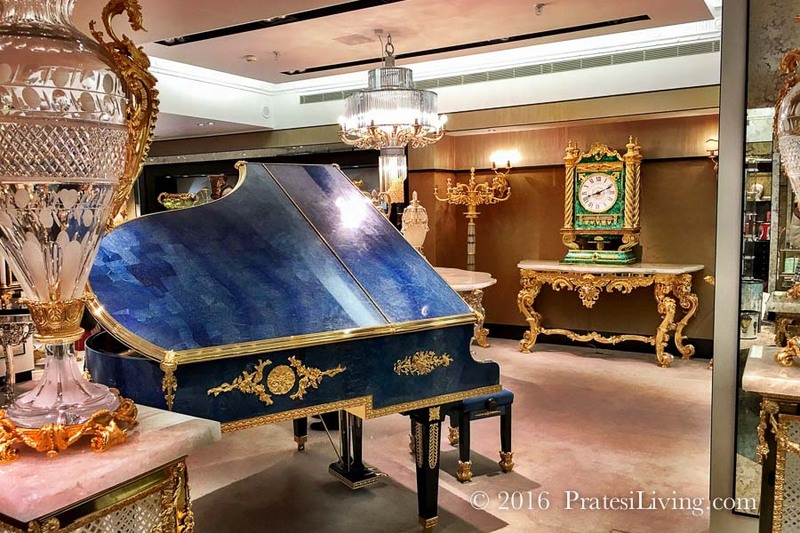 While there is plenty of the old London to see, the city has also been busy adding new attractions and things to do and we have a list for you. 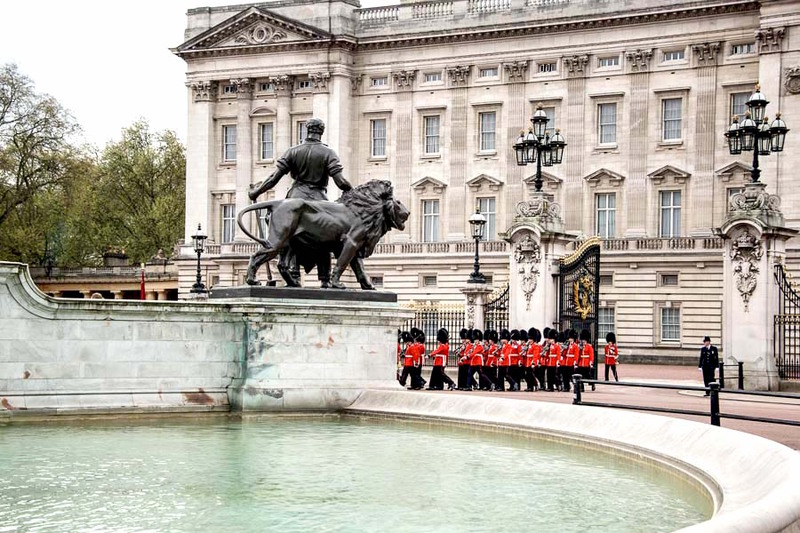 But, before you head out to experience 21st century London, especially if you’re a first time visitor, be sure to check these traditional and historical sights off your must-see list of places to visit. The British Museum will take you around the world with its impressive collection of artifacts and exhibits from modern times to ancient civilizations and it’s free of charge. The National Museum and Tate are two of the finest art museums in the world. Buckingham Palace and the Tower of London will give you a view into the British Monarchy that has ruled for almost 1,000 years. 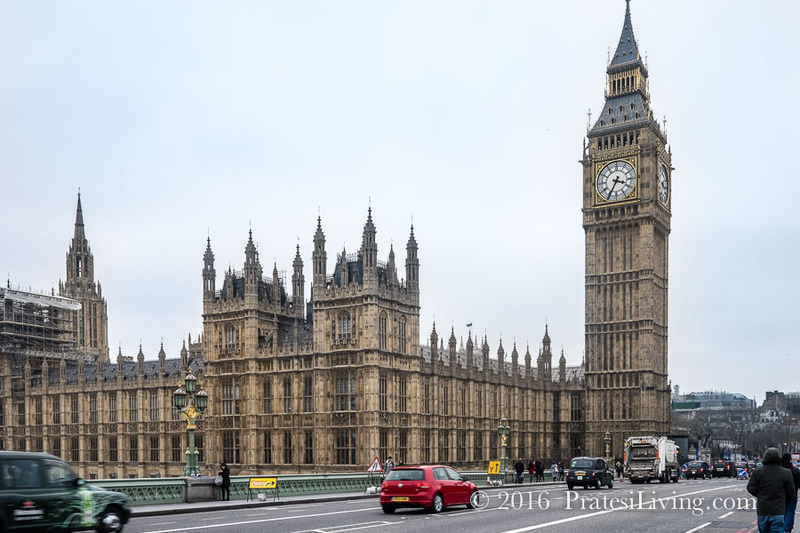 Westminster Abbey, St. Paul’s Cathedral, The Houses of Parliament, and Big Ben are the iconic London buildings with their impressive Gothic architecture. 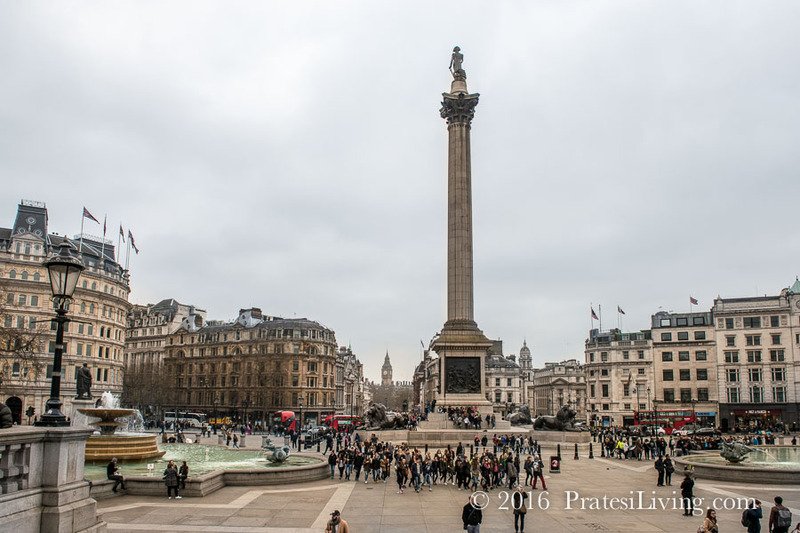 Piccadilly Circus and Trafalgar Square provide interesting people watching and nearby shopping. If you’re looking for some breathing room and fresh air, Kensington Gardens, Hyde Park, and the Royal Botanical Gardens at Kew provide beautiful settings to enjoy the few sunny hours in a day. Covent Garden is the site of the city’s oldest market. 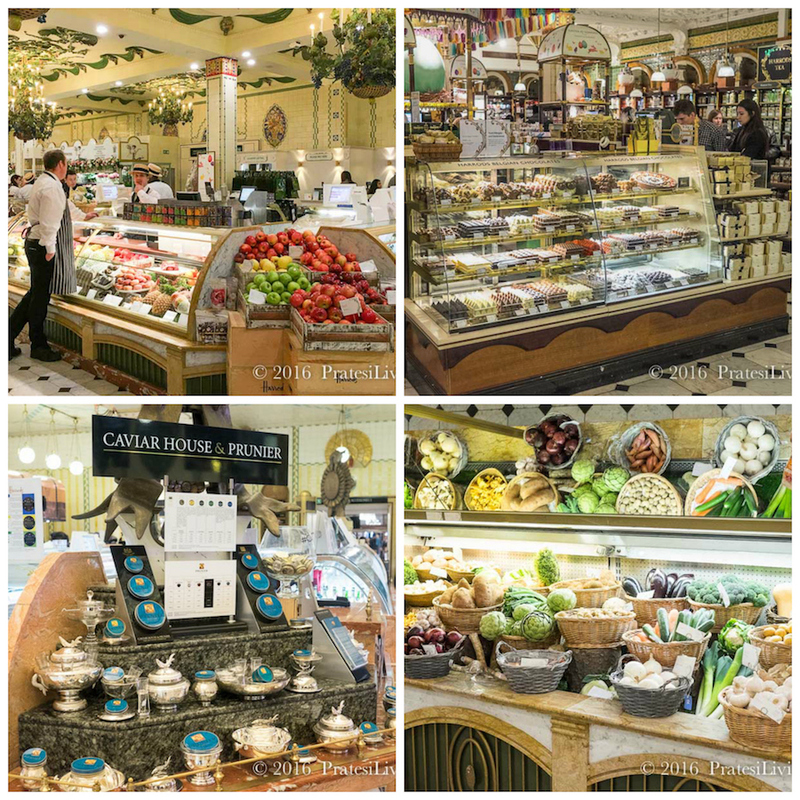 Today, it’s filled with boutique stores, theaters, restaurants, and pubs. Be sure to stop in at The Viaduct to experience the last surviving Victorian gin palace in London. Thames Rockets and Thamesjet – Taking a cruise on the River Thames allows you to see the historic buildings, pubs, shops, theaters, and restaurants, but if you really want to quicken the pace and set your heart fluttering, hop on one of the new high-speed boats that will propel you up and down this famous river. These speedboats hold a dozen passengers and while the tour guide informs you about the sights along the river, you’re also entertained by the guide and the high speed action between locations during the tour. 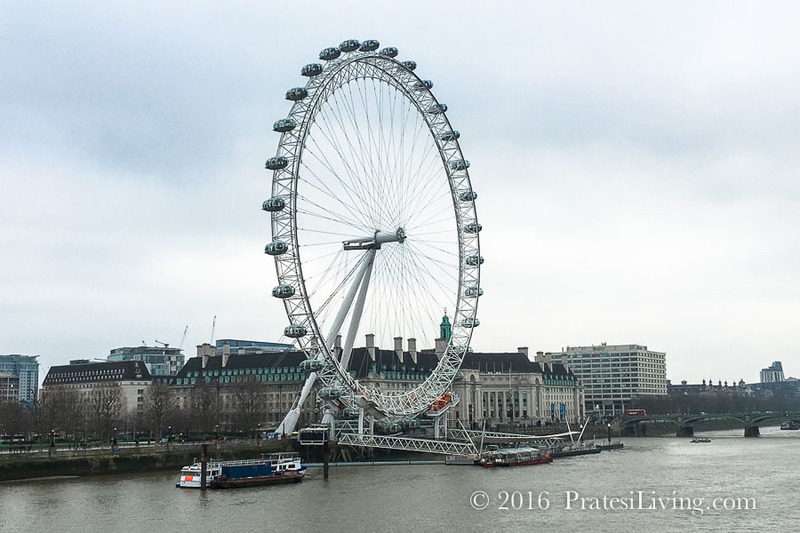 The London Eye – For a better perspective of London, take a spin on the London Eye. Once the world’s largest Ferris wheel (built in 1999) at 443 feet, it is still the tallest in Europe. 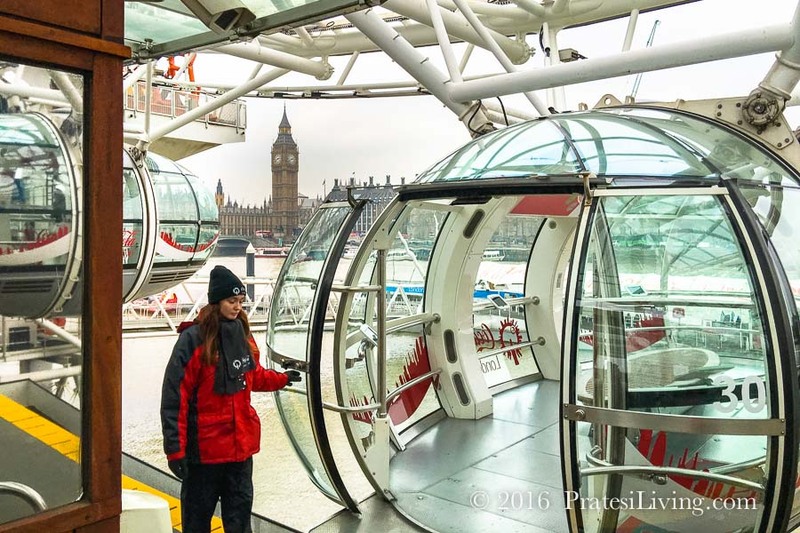 Located on the South Bank of the river, one trip around the wheel takes about 30 minutes and affords 360-degree views of the city. 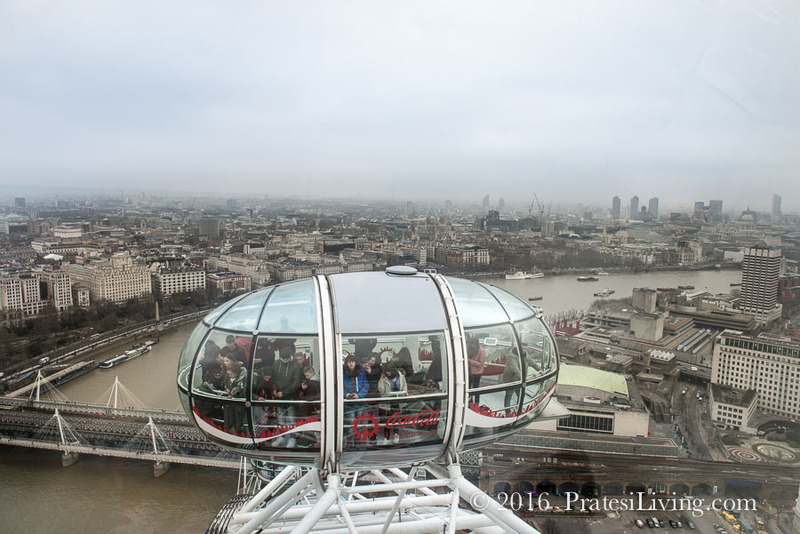 From high above you can see London’s most famous monuments, such as the Houses of Parliament and Big Ben, St. Paul’s Cathedral, Westminster Abbey, the Palace Gardens, and in the distance, Tower Bridge. 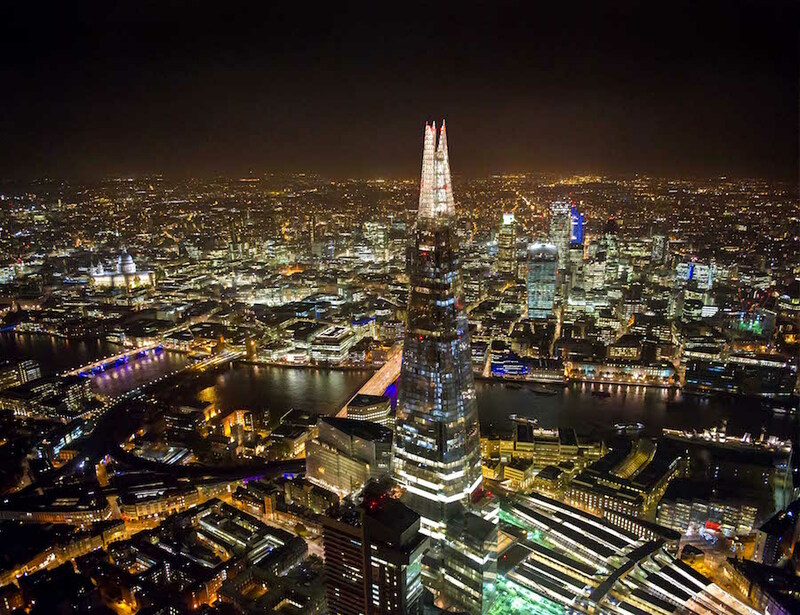 The Shard – For an even better perspective and spectacular long-range city views of up to 40 miles, visit The Shard, a 95-story multi-use skyscraper that is home to some of the most coveted office space, restaurants and bars, and hotel rooms in London. At a height of 800 feet, this is Western Europe’s tallest building. Dining at The Shard – With the London culinary scene undergoing a reformation of sorts, The Shard has made its own contribution with six themed restaurants and bars. We recommend Aqua Shard on the 31st floor for its use of local ingredients with innovative cooking techniques. Along with the innovative contemporary food, there’s a three-story bar with an extensive cocktail menu and mixologists using local herbs and botanicals to create signature drinks to enjoy while surveying the London skyline. After dinner, or a day of sightseeing, head up to the 52nd floor at The Shard to GONG, a cocktail bar with dramatic views of London, especially at night. Piccadilly Circus – Once back on the ground, head over to the famous Piccadilly Circus in London’s West End (in what’s actually called the City of Westminster) for a little of both the traditional and the new. Here you’ll find some of the best theater in all the world. Catch up on old favorites, like Phantom of the Opera or Les Miserables, or purchase tickets for a new show like Thriller Live, The Kinks, or Book of Mormon, being performed in London’s most renowned venues, such as the Lyric Theater, The Old Vic, or the Apollo Theater. 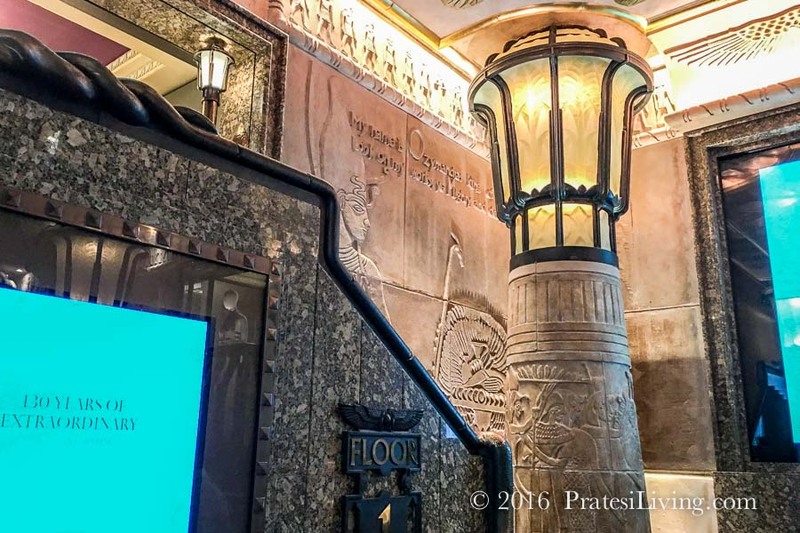 Piccadilly has so much more to offer and we recommend a walking tour of the area. You won’t be disappointed as the guides know the ins-and-outs that would be lost on the unfamiliar tourist. If you’re a Harry Potter fan, there are numerous tours for that, too. 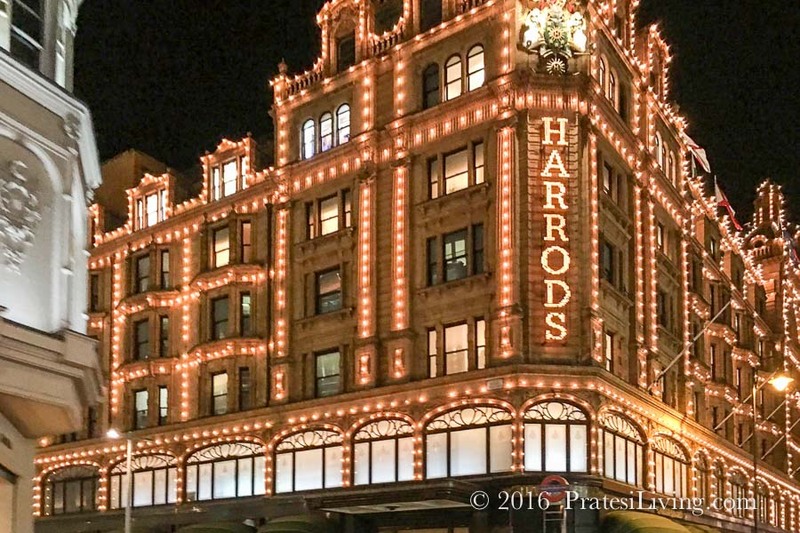 Knightsbridge – If you’re looking for serious shopping, head over to Knightsbridge where some of the best shops in London are located and certainly one of the most luxurious department stores in the world, Harrods. 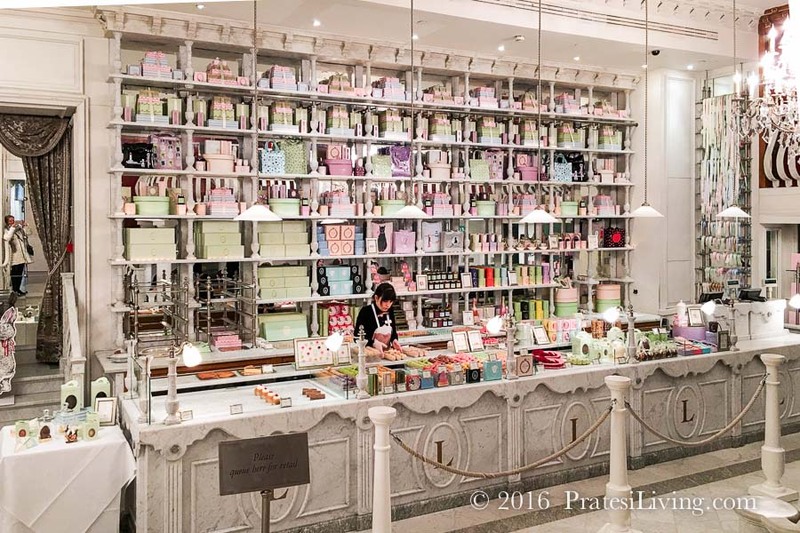 Here you’ll find your every “want” from decadent gold-plated pianos and candelabras to high fashion and an impressive food court and restaurants offering everything from French macaroons from Ladurée in Paris to a proper Afternoon English Tea and fine dining. 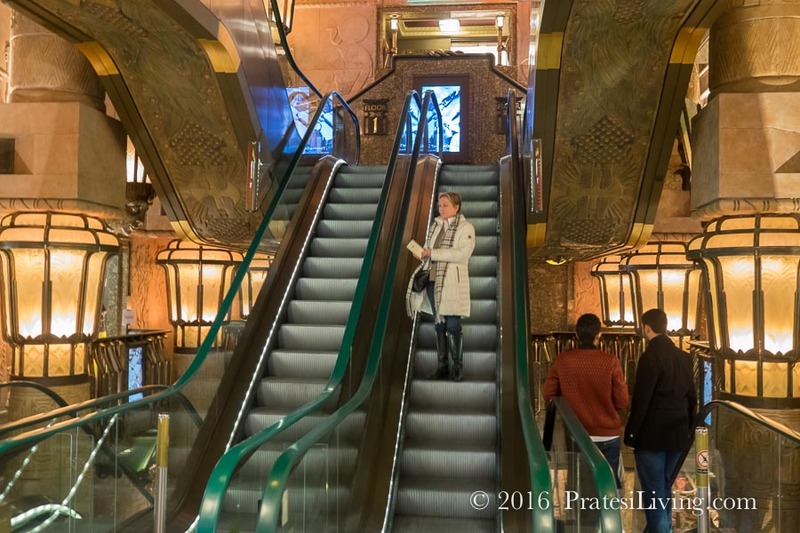 While in the store, don’t miss hopping from floor to floor on the flamboyant Egyptian Escalator that looks like something straight out of an Indiana Jones movie.